Smooth uniform finish on front and back. Note: A minimum quantity of 14 must be ordered, and in units of 1 thereafter. 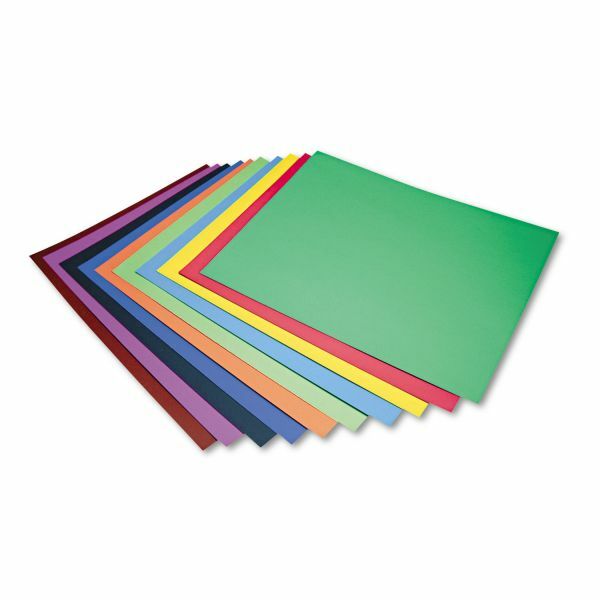 Pacon Four-Ply Railroad Board, 22 x 28, Assorted, 100/Carton - Four-ply poster board is brilliantly colored on both sides. 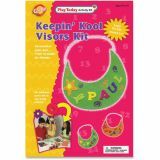 Great for construction, art projects, mats, mounting, block printing, painting, markers, stenciling and posters. Board contains 100 percent recycled material. 100 sheet assortments contain 10 sheets each of Dark Blue, Brown, Lemon Yellow, Red, Orange, Black, Blue, Holiday Green, Pink and Magenta.